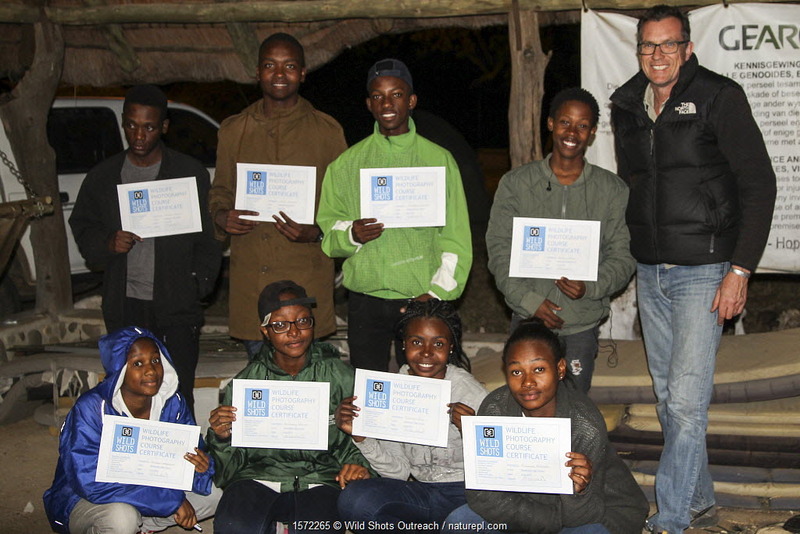 This quarter (January – March 2017) we supported Wild Shots Outreach, by funding a residential weekend for South African schoolchildren. 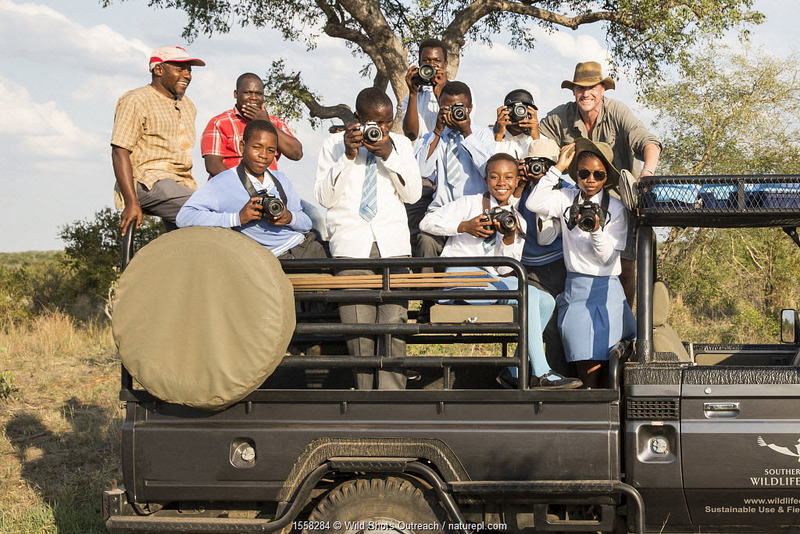 Wild Shots started its educational outreach programme in November 2015. The project aims to engage young South African people from disadvantaged communities in wildlife and wild places through photography. Based in Hoedspruit, the programme is aimed at government school children in villages bordering the Kruger Park. The vast majority of these children have never visited a national park or reserve before. 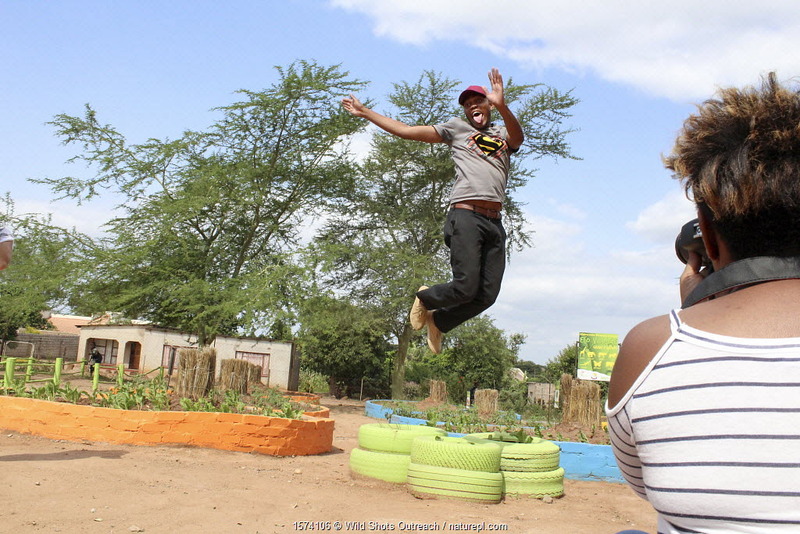 In the first 12 months, 15 programmes have been run with 158 student graduates. Our donation will fund a residential weekend for 8 students. 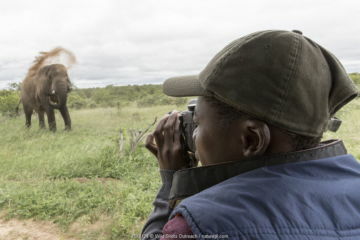 The course will consist of 2 days of classroom sessions with DLSR training and a game drive in a wildlife reserve. 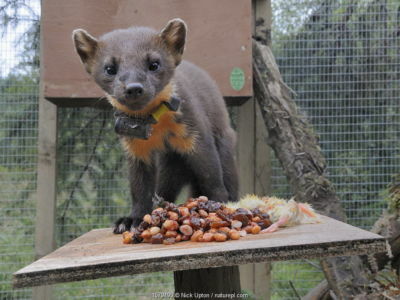 Cameras will be provided for the sessions and for the visit to the reserve. The workshop will be followed by a discussion session for the students to review their work and talk about what they’ve learnt. 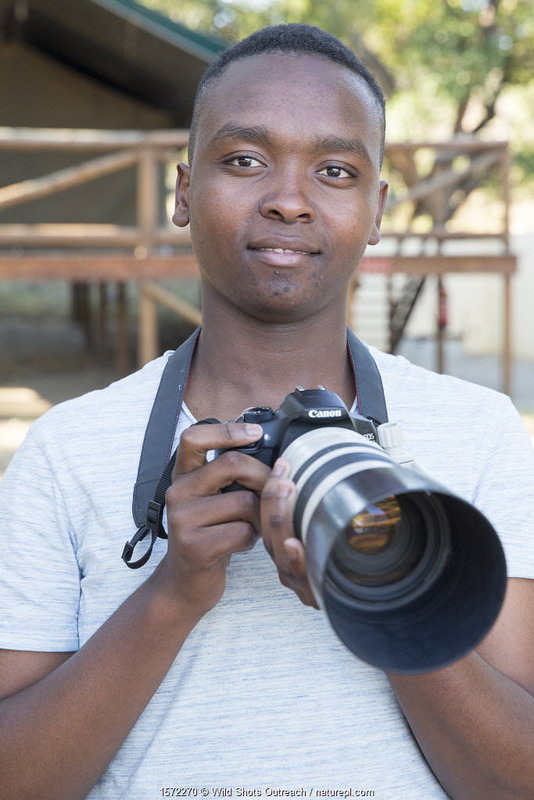 The students will be presented with certificates and prints of their photographs and the school will receive a camera so that the students can continue to use their new skills. Wild Shots Outreach students from Phendulani Secondary School, Acornhoek, Limpopo on their first game drive with Wild Shots Outreach founder and director, Mike Kendrick. Location: Southern African Wildlife College, Kruger National Park, South Africa. February 2016. 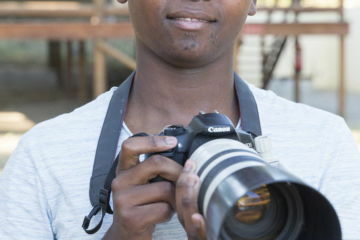 Pupil Israel Morei with DSLR camera during residential photography course organised by Wild Shots Outreach. Kruger National Park, South Africa, June 2017. 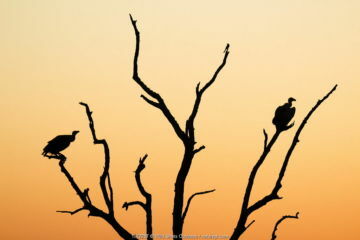 White backed vulture (Gyps africanus) two silhouetted at sunset, Kruger National Park. South Africa. 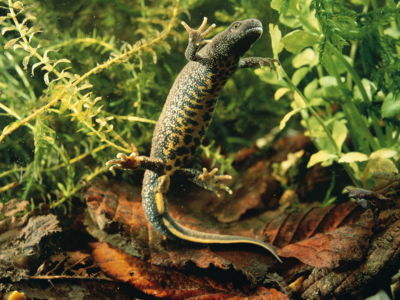 Picture taken by pupil Israel Morei during Wild Shots Outreach Residential Course. 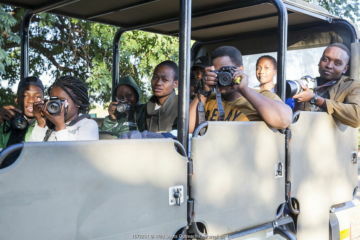 Pupils during residential photography course organised by Wild Shots Outreach. Kruger National Park, South Africa, June 2017. 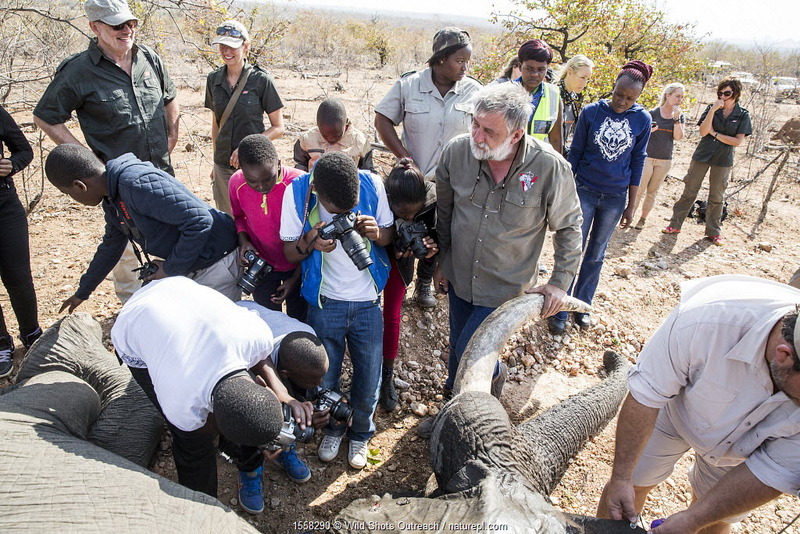 Wild Shots Outreach students from Maseke and Mabine Primary Schools photograph an African elephant (Loxodonta africana) recollaring operation supervised by vet Cobus Raath. Greater Kruger National Park, South Africa, August 2016. Giraffes (Giraffa camelopardalis) two standing by river. Southern African Wildlife College, Limpopo Province, South Africa Photograph taken by Wild Shots Outreach Student Paulinah Nanikie. Pupils with certificates. 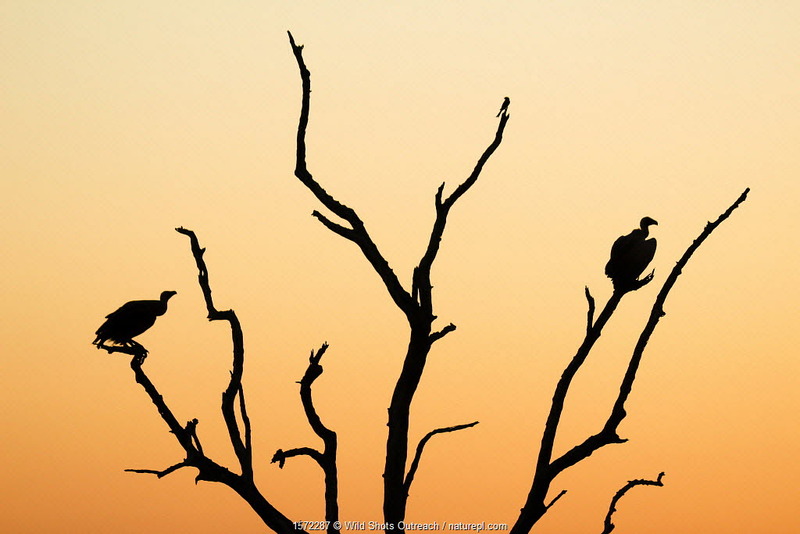 Picture taken by Prisence Mashaba during residential photography course organised by Wild Shots Outreach. Kruger National Park, South Africa, June 2017. 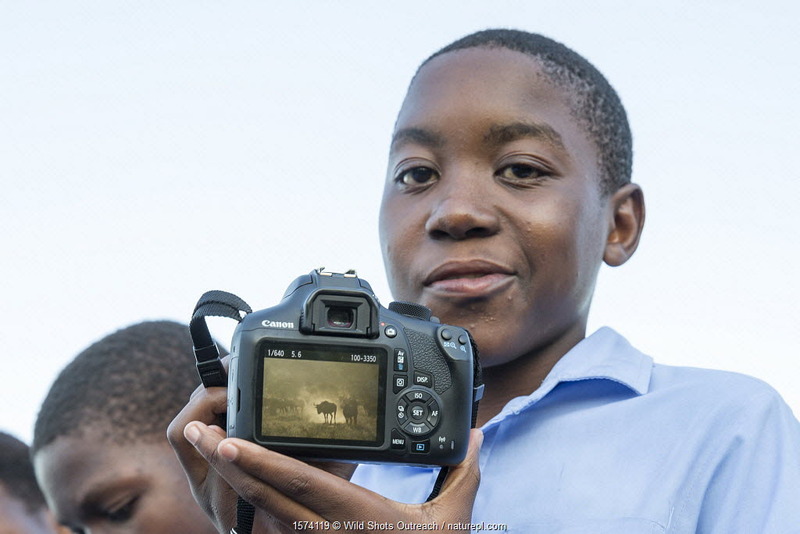 Wild Shots Outreach Student Ricky Tibane showing picture taken of Blue wildebeest (Connochaetes taurinus) Kruger National Park, South Africa. 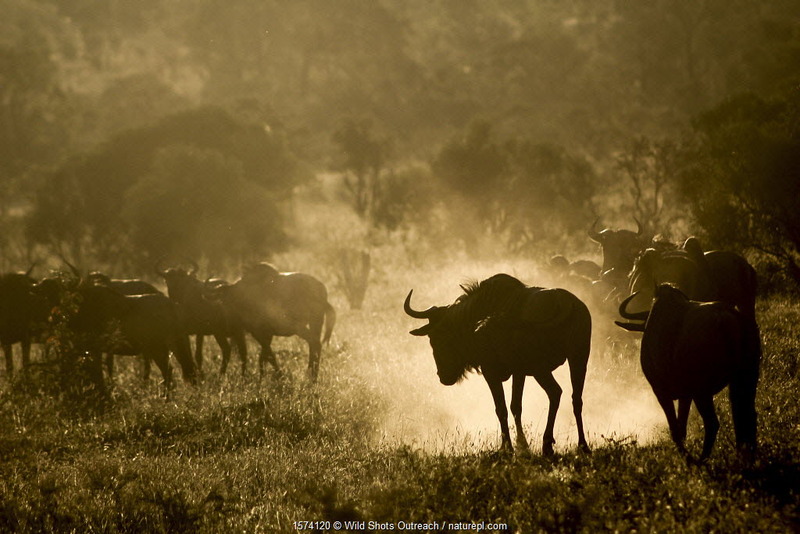 Blue wildebeest (Connochaetes taurinus) kicking up dust. 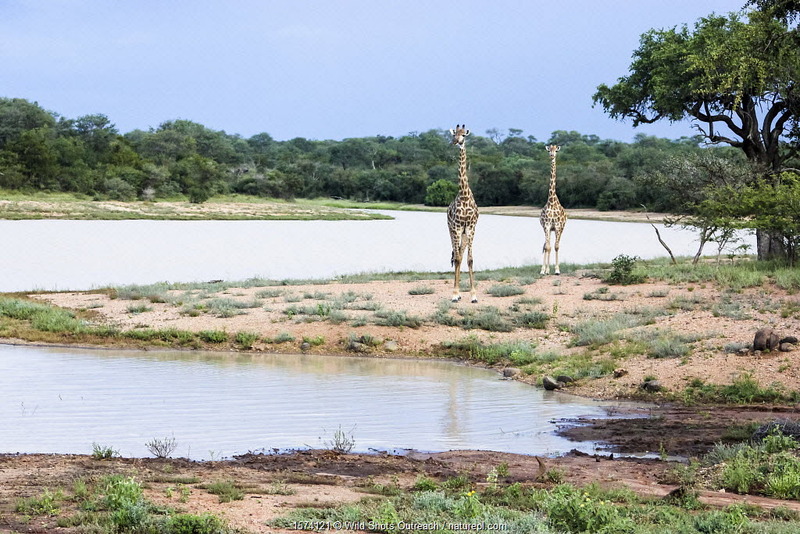 Kruger National Park, South Africa. 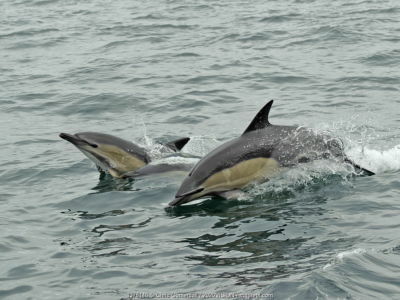 Photography by Wild Shots Outreach Student Ricky Tibane. 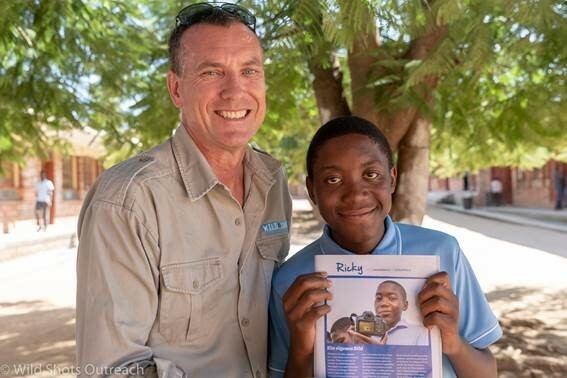 Ricky with a copy of GEOLino magazine where his image was published.